Falls, cuts, scrapes, and other minor accidents are to be expected in a child care setting. The Child Care First Aid Kit helps caregivers provide a safe environment for children so that any injuries can be attended to appropriately. 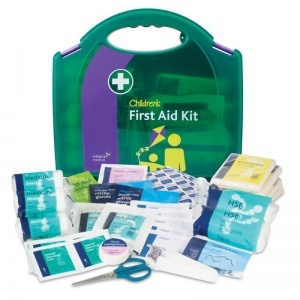 Just like no home or workplace should be without a basic first aid kit, pre-schools and day care facilities especially need to be equipped with necessary, up-to-date safety provisions. Ensure your professional integrity and maintain a good impression with parents by displaying an officially recognised Child Care Kit. What Is Included in the Child Care First Aid Kit? 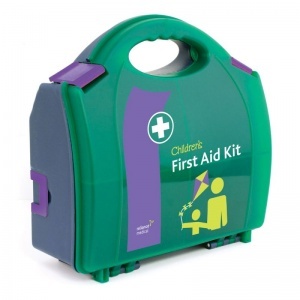 This kit is approved for emergency childcare, meeting all the guidelines set by the Health and Safety Executive. The container is a stylish green Aura box that is securely fastened with childproof grips, so that no infants can get into it. 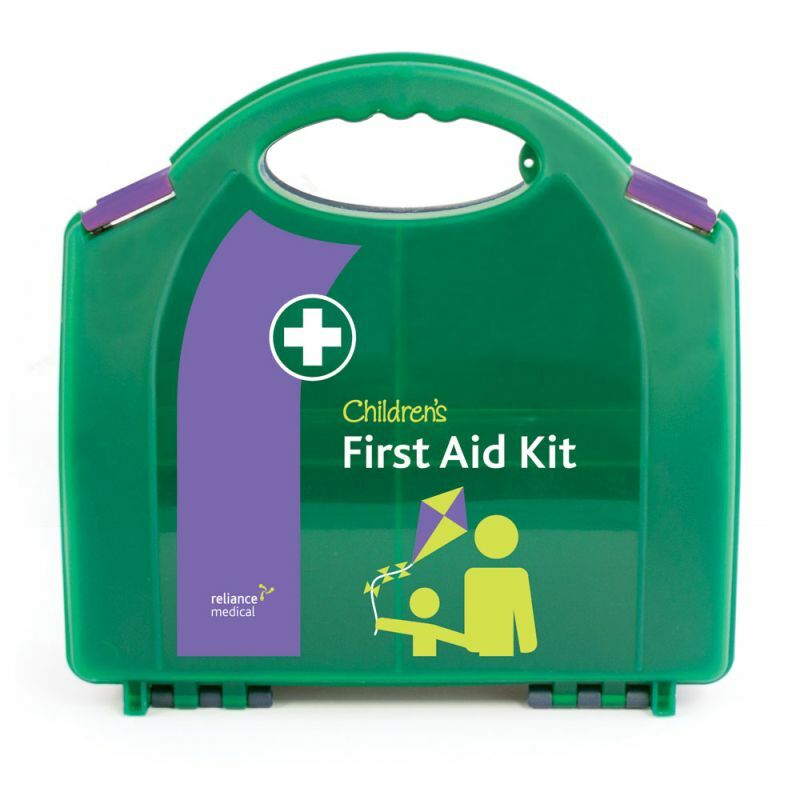 The Child Care First Aid Kit is usually dispatched via First Class Royal Mail and delivery should be within 1 to 3 working days.